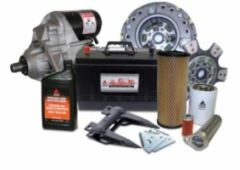 Agriculture Parts and Service - Kelly Tractor Co.
Our Agricultural parts department(s) has an inventory of over 6000 items. We provide 86% parts availability off our shelves. 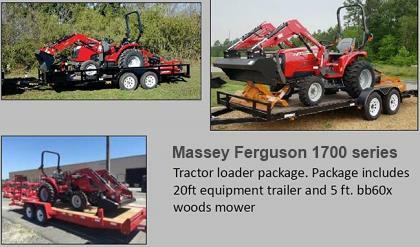 The inventory includes most parts for Challenger and Massey Ferguson, RoGator & Terragator sprayers. Land-Pride mowers, ABI Hose Reels, Schulte mowers, Diamond Mowers, Sunflower disks & Rome Plow disks. 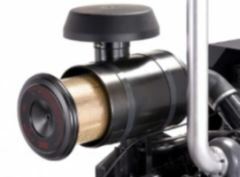 AGCO parts are backed by a 12-month parts warranty, This warranty is backed by the full resources of AGCO Corporation. We have the following convenient locations to serve your agricultural parts needs: Fort Myers, Clewiston, West Palm Beach, Davie, and Miami.